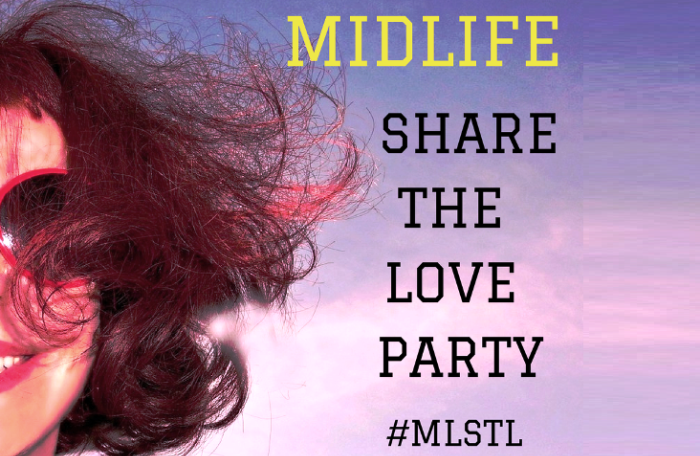 Welcome to our EXCLUSIVE Midlife Share The Love Link Party Number 37! This is a party that's about generously supporting and encouraging each other's blogging journey. I signed up for the first time! I have already responded to five and shared five, but I want to come back and see who else signed up! 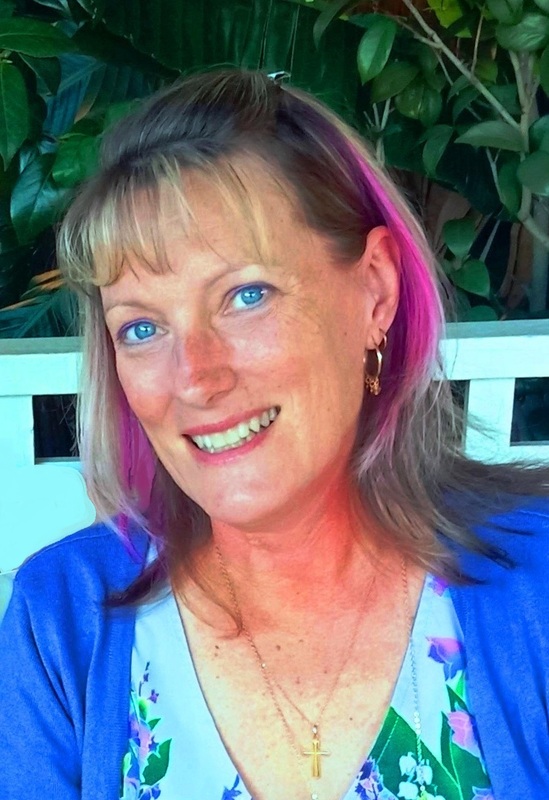 Thank you for this awesome opportunity! Thanks for hosting and I really love posting here. Have a wonderful week.